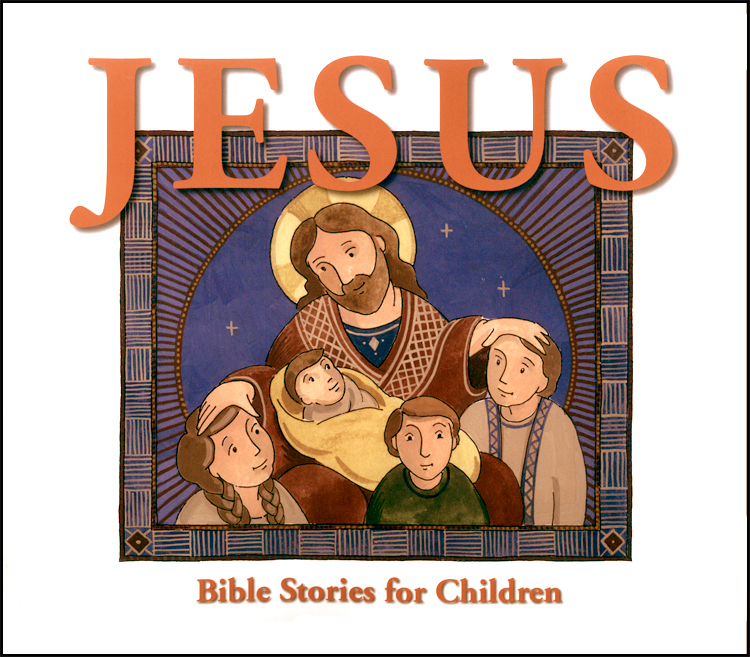 Jesus: Bible Stories for Children is part of the We Believe storybooks, readers and curriculum texts produced by the Department of Youth and Education for the children and young people of the Diocese of the Armenian Church. They are designed for use both in a Sunday School or church setting as well as at home. This storybook begins as a read-aloud experience for kindergartners. Captions under the illustrations can be read by the children themselves. By first grade, the book becomes one that they can read and enjoy on their own. The book includes 28 easy-to-read stories tracing the life of Jesus from his birth to the founding of the early church. The stories are accompanied by beautiful and colorful illustrations that combine traditional Armenian manuscript motifs with a contemporary look. Finally, each story ends with a series of questions that serve as a review and help children think beyond the story and into their own lives.